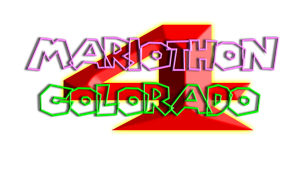 Mariothon, CO is composed of a group of passionate adults that love Mario! So we thought, hey, let's inspire while we have fun at the same time. 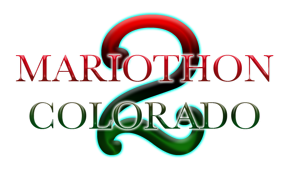 You have stumbled upon the greatest Mario-obsessed group in Colorado. Here, we strive to entertain you with Mario games (and other requests). We will be holding marathons (aptly named Mariothons) several times a year, usually in the Spring, Summer and Winter. Each Mariothon event will focus on one specific charity. Send all comments, complaints, suggestions, revelations, memes, and secret identities to webmaster@bottle-crew.org. We love fan mail!